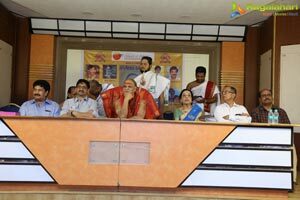 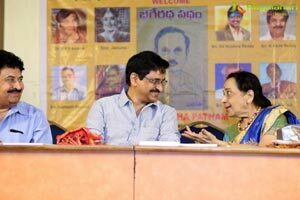 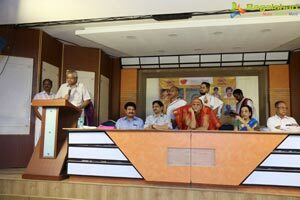 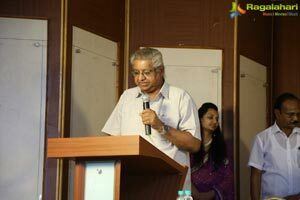 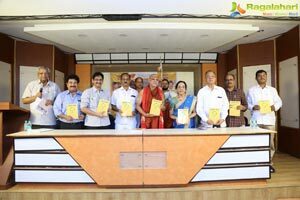 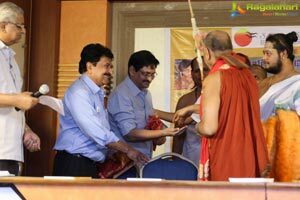 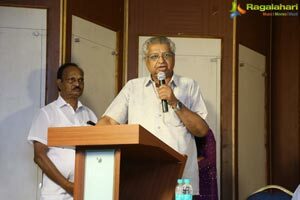 Bhageeratha Patham Book Launch event took place at Producers Council in Hyderabad on May 16. 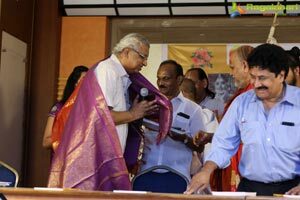 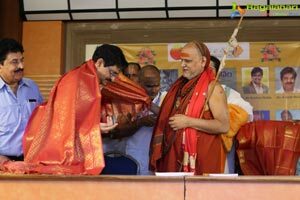 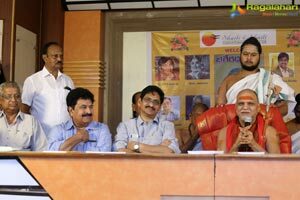 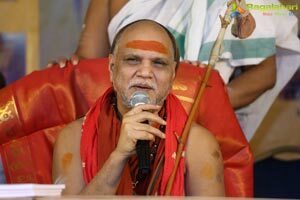 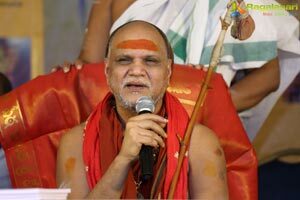 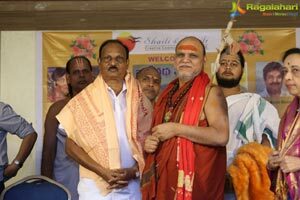 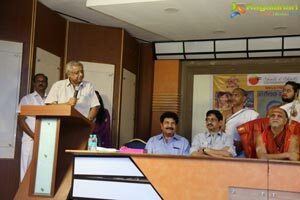 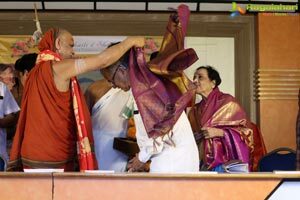 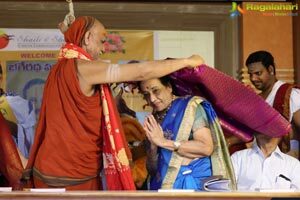 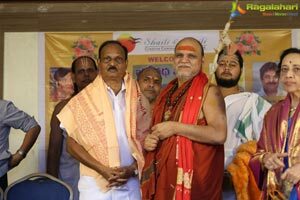 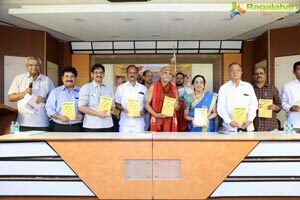 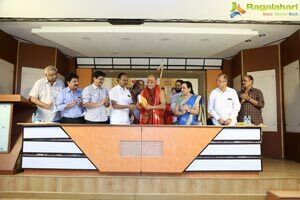 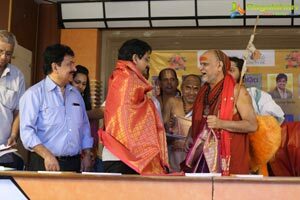 Swaroopanandendra Saraswati Swamy graced the event and launched the book penned by journalist Bhageeratha. 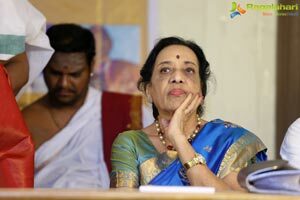 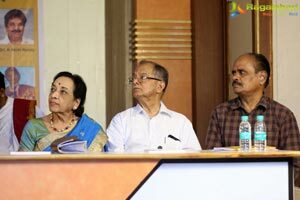 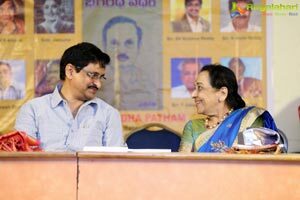 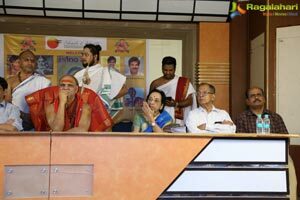 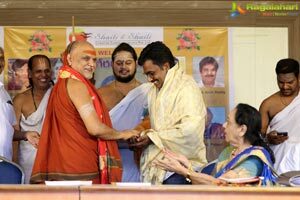 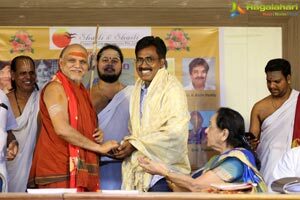 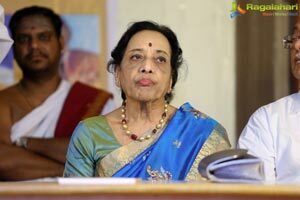 Yesteryear actress Jamuna, producer Ramesh Prasad, director SV Krishna Reddy, producer K Achireddy, writer Sainath, writer Pallavi and senior journalist Sri Krishna Devaraya Andhra Bhasha Nilayam secretary T Udayavarlu and some others were present at the event.